Non-Smoker vehicle, Excellent Service History, Excellent Condition. FUEL EFFICIENT 31 MPG Hwy/23 MPG City! Entertainment System, Heated Seats, Bluetooth, iPod/MP3 Input, Aluminum Wheels, All Wheel Drive. 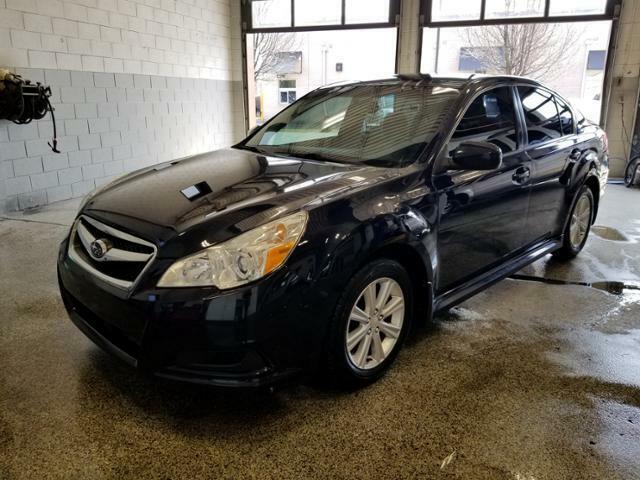 Edmunds.com explains With standard all-wheel drive, big-car comfort and lively performance, the 2012 Subaru Legacy is a solid choice among midsize sedans..